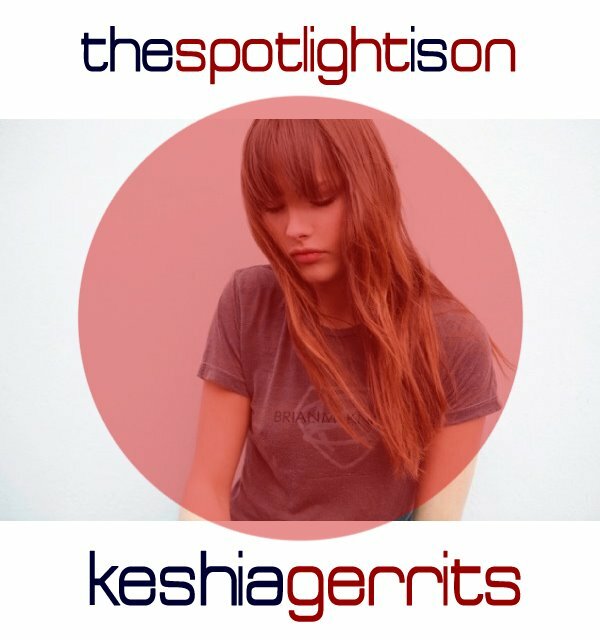 The spotlight is on Keshia Gerrits! 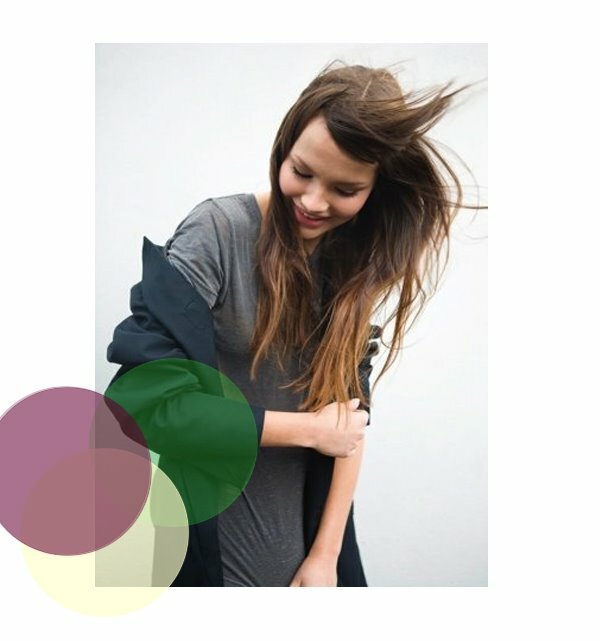 Keshia Gerrits is new face with Ulla (Netherlands), Women direct (Paris, Milan, NY) and Premier (London). PONY RYDER: Keshia, let's start with your name and origin. You are a Dutch, you look like brazilian, and your name sounds very USA. Solve the mystery. KESHIA GERRITS: Haha the mystery! Well, I am Dutch but I have a tiny bit of Indonesian in me.. less than 5% , so that's almost nothing. And my name... My parents were looking for a nice name and they were watching the credits at the end of the Cosby show. And they saw that the little girl Ruby - her real name is Keshia, and my parents liked it a lot so they called me Keshia! I'm very happy with my name, you don't hear it that often in Holland. It could be just a fun day (I didn't really have expectations). It was a fun day, and I got 13 callbacks from agencies so that was exciting! And not much later I was with Ulla Models, it went all so fast but I'm enjoying every moment of it! PONY RYDER: Why is Ulla management best choice for you?KESHIA GERRITS: Well Ulla is my first agency ever, but I did visit other agencies before I decided to join Ulla Models. The people at Ulla are just so nice, and they gave me a secure feeling from the very start..I think it is important that you have a good connection with the agency, I can call them anytime even it is just for a little chat. PONY RYDER: How do you show your personality while you are on castings for international agencies?KESHIA GERRITS: I have to be honest I don’t really try to think about how I’m going to present myself . I present myself the way I am and that could be described as friendly, polite and interested in what people have to say. PONY RYDER: What do the agents or clients like most about you? What do you think is your strongest feature? KESHIA GERRITS: I’ve heard that several photographers like to work with me cause I’m easy to work with and I follow their directions pretty good! I’ve also been told, that my agents and clients really like my hair (the bangs) and my face! PONY RYDER: What was the best advice you got from a fashion industry insider? KESHIA GERRITS: My Bookers tell me to always be myself, if you present yourself in a different way, people don’t like you, but your act. So always be yourself so people like you for who you are! It is hard to say who has the most knowledge, cause I think you couldn’t work in this industry without any knowledge about it! But models who decided to still work in this industry after their modeling career are helpful for models because they really know what you are going thru sometimes! PONY RYDER: What is your personal style and where do you shop for your clothes? KESHIA GERRITS: My personal style is a bit basic/vintage/rock/girly all mixed together I think? I don’t wear much colors actually, I like to wear black, grey, beige and white. I like to buy my clothing at Urban Outfitters and Zara... but when I go shopping with my dad we sometimes go to a bit more expensive stores.. last time we did that my dad bought me an amazing Karl Lagerfeld “biker look” jacket that he picked out, he has a good sense of taste! PONY RYDER: How do you maintain your skin? What products do you use?KESHIA GERRITS: It’s important to keep my skin flawless, So I wash my face everyday with Clearasil, and I have this really nice daily cream by Dior. PONY RYDER: Your choice of moisturizer? KESHIA GERRITS: I use Lancome aqua fusion, it’s a gel cream, really nice!! PONY RYDER: Best beauty secret you know of? KESHIA GERRITS: Eat healthy food, really! I think it’s important to eat veggies.. If u eat healthy, u look healthy! And always take of your make-up before u go to sleep, pretty skin is a must! KESHIA GERRITS: Hmm, haha I don’t really use lipgloss.. But I do use Rosebud minted rose and 8 hour cream, they make my lips nice and soft. Lipgloss is a bit to sticky for me haha. KESHIA GERRITS: To be honest I don’t use foundation, haha.. I got two reasons for it, 1. I can’t put in on, I’ll get stripes on my face or I’ll put on to much and turn orange and 2. I think I don’t really need it..
PONY RYDER: How do you stay in shape?KESHIA GERRITS: Well, I do work out a lot! I go to the gym like 4 or 5 times a week, do cardio and strength /balance exercises.. And I like to go running 4 times a week… And I like to do Pilates and Power Yoga! PONY RYDER: Do you have a special regime when it comes to nutrition?KESHIA GERRITS: I eat healthy, so no junkfood! PONY RYDER: Your choice of drink?KESHIA GERRITS: I prefer tea, green tea and minty morocco.. And I also like sparkling water. I don’t drink coffee, I tried it a couple of times but I just don’t like it.. it’s just to bitter, and I don’t drink milk so cappuccino is not an option haha! PONY RYDER: Your choice of food? KESHIA GERRITS: My favorite food is Thai food.. I like spicy food and in the thai kitchen they use a lot of fresh products, I like that! PONY RYDER: What model friend you would like to see presented on Pony Ryder?KESHIA GERRITS: I would like to see Noah or Simone, they are new faces at Ulla, and there both really pretty and sweet girls! SPECIAL THANKS TO ULLA MODEL MANAGEMENT! 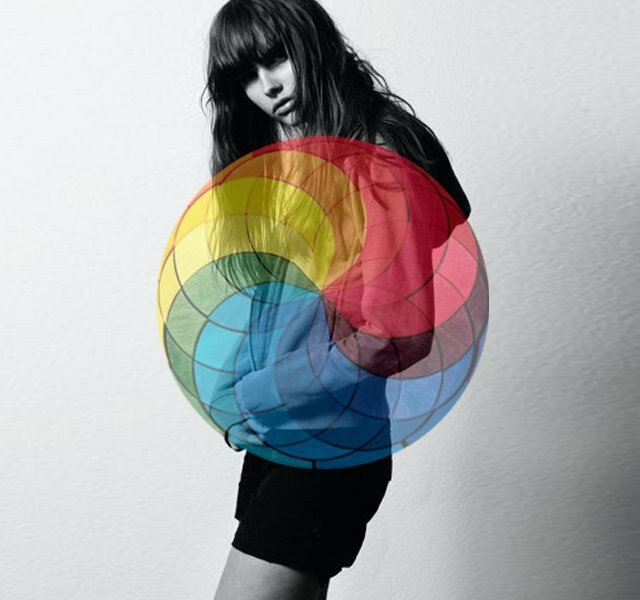 Exclusive interview with fashion model Keshia Gerrits is original work of Pony Ryder blog.